The Lumix DMC-CM1. Picture: Panasonic. 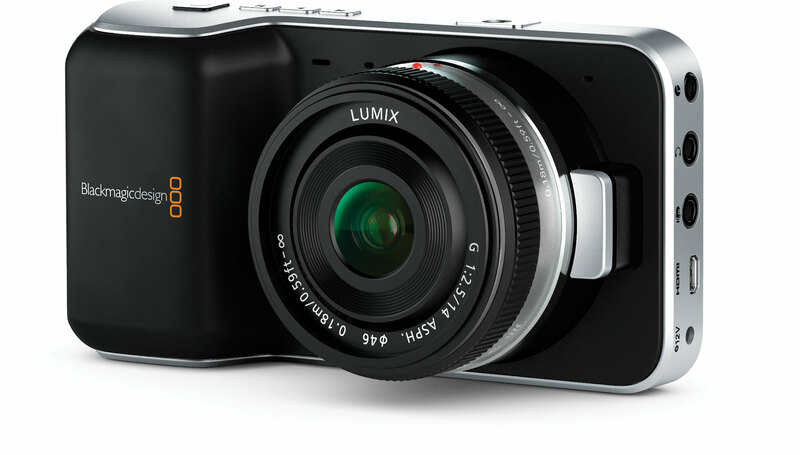 Panasonic’s DMC-CM1 “compact camera with smartphone technology” has gone on sale in limited numbers, priced at £799 and €899. The smartphone-camera, which is based around Android 4.4 KitKat and a quad-core 2.3Ghz chip from Qualcomm, is now available directly from Panasonic, and will go on sale at a selection of retailers in the UK from December 5th. 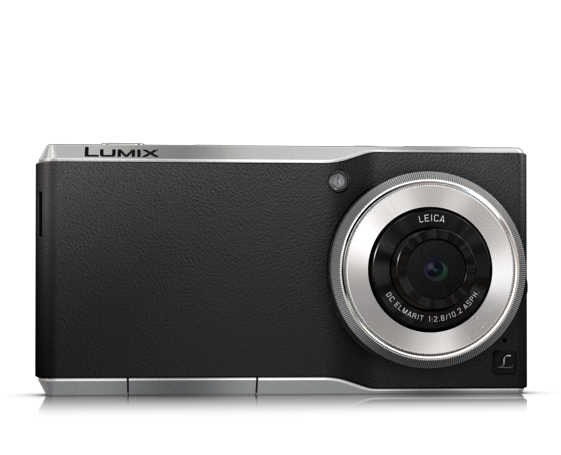 Originally, Panasonic had planned to launch the camera only in Germany and France, but has now added the UK to the list. 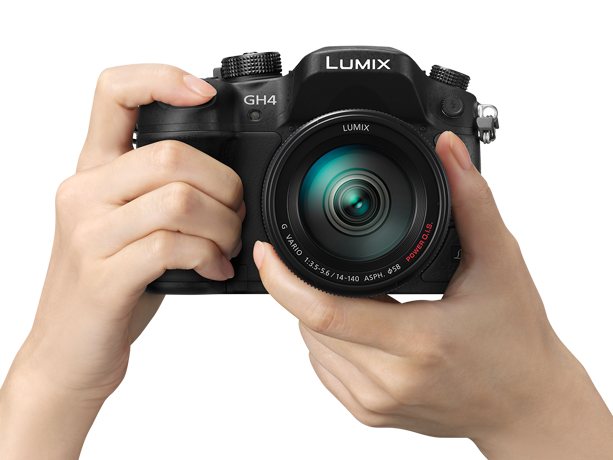 Panasonic describes the CM1 as a premium compact camera, and with a 1-inch, 20-megapixel sensor MOS, it certainly fits the bill on paper. The lens is a specially-developed 10.2mm (28mm equivalent) DC Elmarit optic developed by Leica, with an aperture ranging from f2.8 to f11. The image processor is Panasonic’s Venus engine, and can capture both RAW and JPEG images. 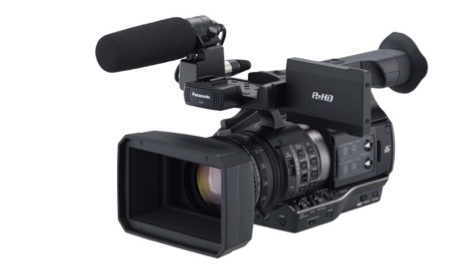 For video, the camera records both HD and 4K. 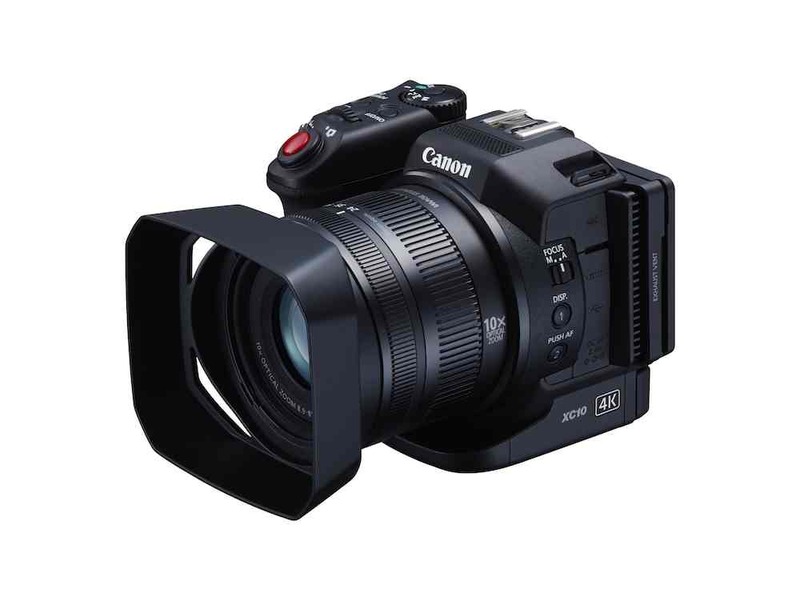 HD is 1920×1080 at up to 30fps, although the 4K mode, based around the Ultra HD resolution of 3840×2160 pixels, is only available at frame rates of up to 15fps. However, there is also a 4K burst mode and 4K photo capture. Manual controls include being able to set shutter speed, aperture and ISO, and users can set a manual focus point. On the smartphone side, the CM1 runs over 4G LTE networks, and can have its storage expanded to 128MB via a micro SD card. The screen is a 4.7-inch touch, HD display. A “swipe and share” function makes uploading video and photos easy, Panasonic says. The device also has Bluetooth and WiFi connections. 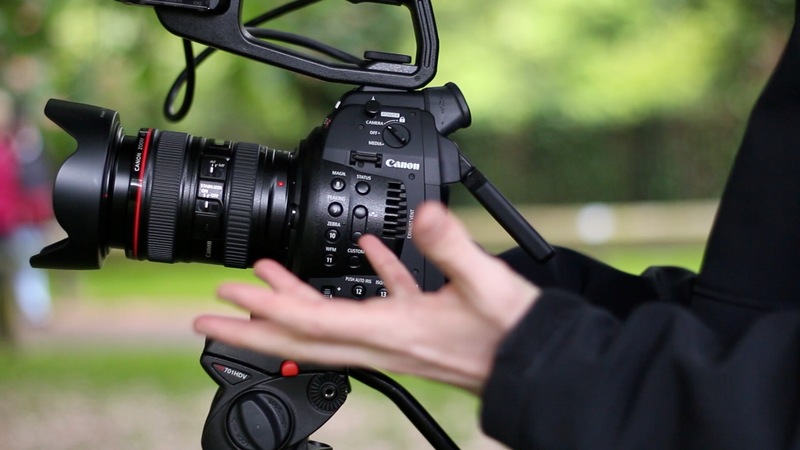 At this stage, it is not clear whether the DMC-CM1 will support PAL rather than NTSC framerates; if the camera is restricted to 30fps in HD recording mode, it may limit its usefulness in applications such as videojournalism, where a 25fps framerate is needed for compatibility with 50Hz lighting, and footage shot at 25p.